John Mulholland is an Irish journalist who is the editor of the British Sunday newspaper The Observer and assistant editor of The Guardian. 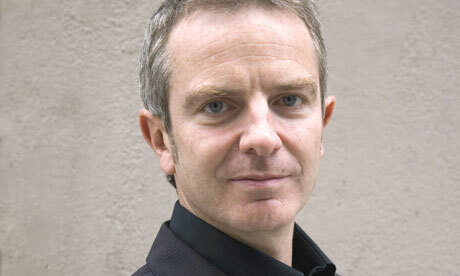 He has worked for most of his career with the Guardian Media Group. John is a DCU graduate, having received a degree in Communications in 1983.